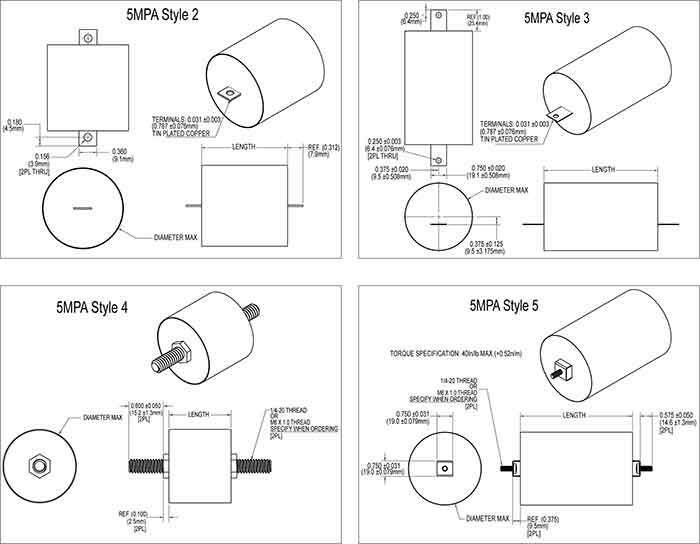 5MPA Series | Film Capacitors - Electronic Concepts Inc.
UL Recognized Component. 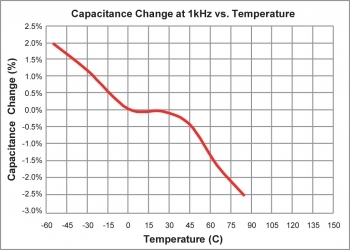 Superior to other AC Capacitors because of low loss dry film construction. The 5MPA SERIES represents an excellent solution for AC motor run applications where high PWM and other feedback currents are present on top of line frequency. The 5MPA is superior to other brands. 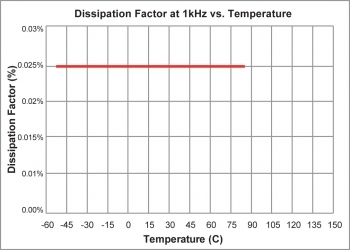 This is due to its unique high current and frequency response terminations, plus a dry film construction. Tolerance of ±3% is also available. Polypropylene film in a polyester with epoxy endfill. Terminals are tin plated copper. *Process and inspection data are maintained on file and available upon special request. 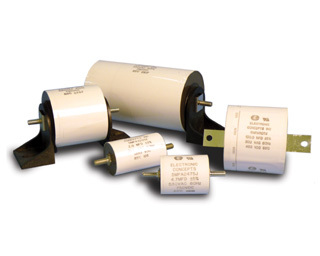 Capacitors withstand a DC potential of 1.5 x Rated Voltage for one (1) minute without damage or breakdown. Test voltage is applied and discharged through a minimum resistance of 1 OHM per volt minimum. 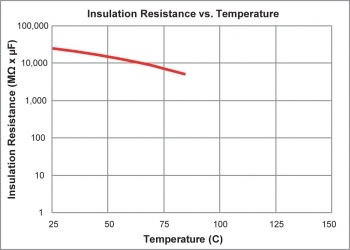 Polypropylene has an intrinsic dissipation factor of less than 2.1x 10-4 over the operating temperature range of -55°C +105°C and frequencies to 1MHz. *For terminal style 4 and style 5, in either standard or metric threads, hardware for electrical terminals only are available upon request. The hardware kit will include flat washers, nuts and lock washers. Looking for a quote on this product? Get started by filling out the form below.